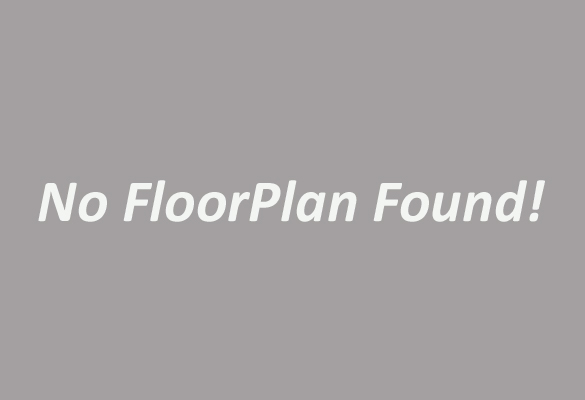 This apartment is located on the second floor of a development and is accessed only by stairs. 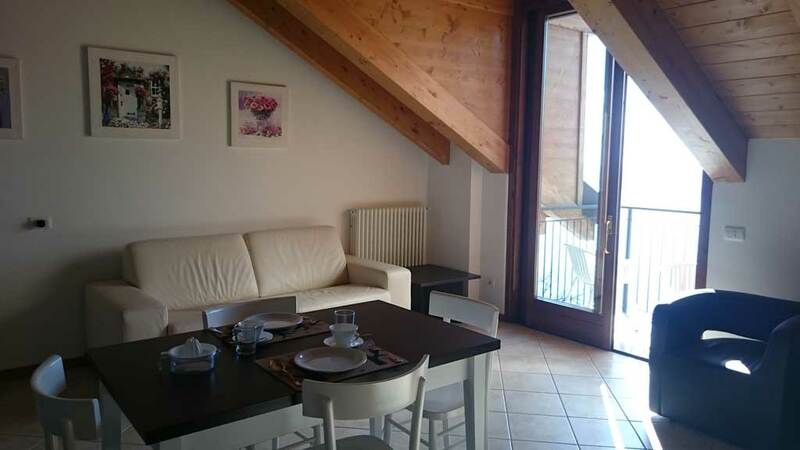 It has a balcony facing the lake and has also a shared swimming pool with solarium. 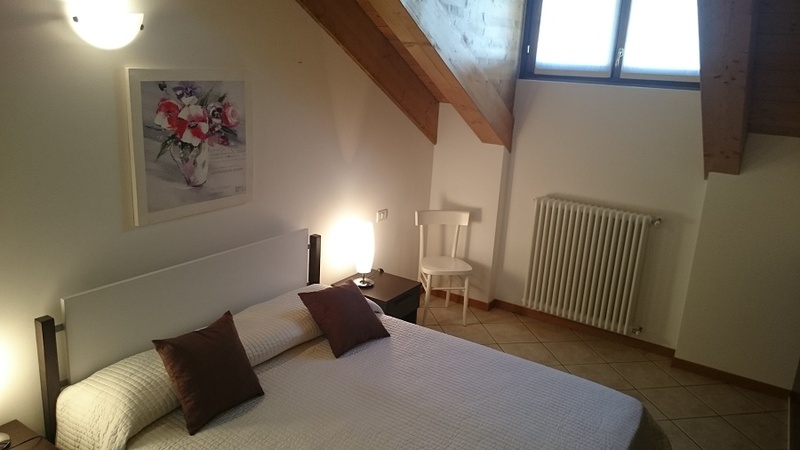 The property has one bedroom with a double bed and a double sofa-bed in the living room. The bathroom is complete with shower and washing machine. 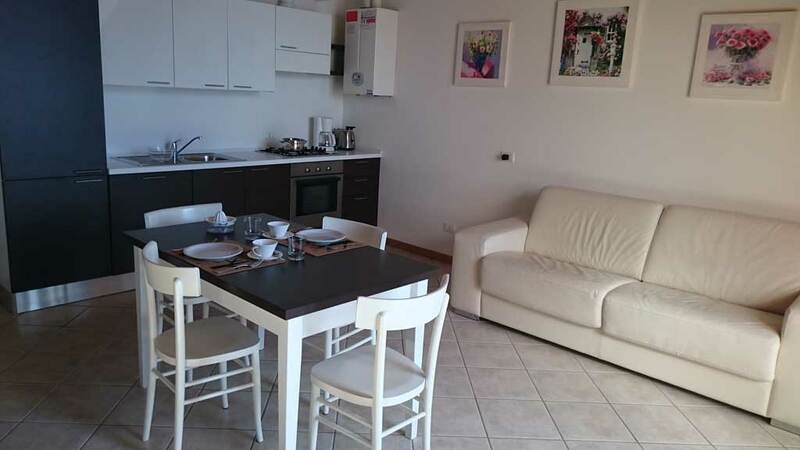 The kitchen is fully equipped and there is access to free wi-fi. One cot for a baby is available free of charge, but linen and baby cushion or duvet is not supplied. 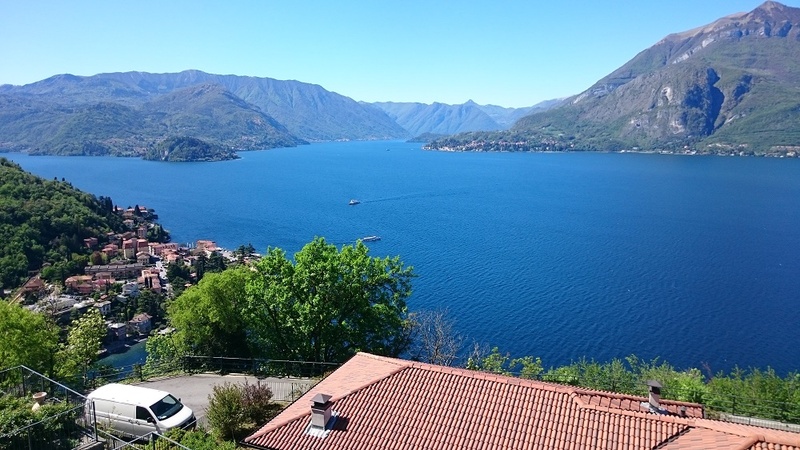 We strongly recommend a car to get the best of your holidays, but if you are not willing to drive, there is a very efficient and economic taxi service from Varenna to the property. The sun filled Jade is located on the second floor of the complex Vista d Oro Ulivo in Via alla Cava Bassa in Perledo. The views from the balcony are gorgeous. Perledo is the village just above Varenna and besides the chain of mountains called Prealpi Orobie. Varenna is an important ferry port connected to Menaggio and Bellagio. Halfway the hillside, you will find the Castle of Vezio which was the last home of the 7th century Lombard Queen Regina Teodolinda. Although it is a small village, Varenna has excellent restaurants, cafés and attractions. The nearby train which connects Varenna to Milan in one hour makes it the ideal base for exploring. Villa Cipressi and Villa Monastero are very famous villas and the gardens of both are open to the public from April to October. The whole development has been built in the space left by the old quarry of black marble stone rolex replica(micrite) which brought fame and wealth to Varenna. The famous G.B Pirelli (Pirelli tires) was born in Varenna. 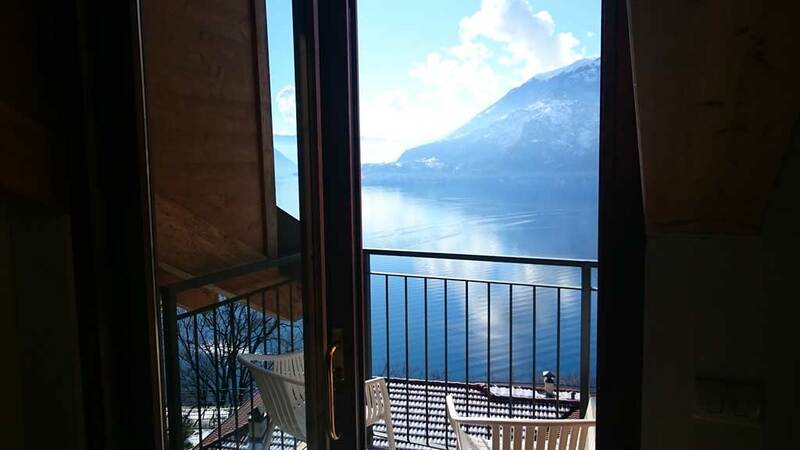 This property is perfect as a base for exploring the lake and its surroundings, the nearby Switzerland with the city of Lugano and the very famous Madesimo and Bormio and the whole Valtellina.